While Perennial Ryegrass is also commonly called ray grass, English ryegrass, and winter ryegrass, its scientific name is Lolium perenne. This type of grass is native to northern Africa, Asia, and Europe, although it has been cultivated and is widely used all over the world. This is a low-growing a hairless grass that grows in bunches. 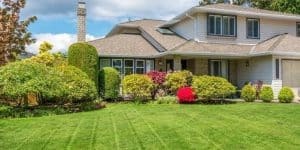 With dark green leaves and a tufted appearance, it’s easy to see why so many homeowners opt for this durable cool-season grass. There are two types of Perennial Ryegrass that you can choose from when picking seed. The first is “diploid,” which contains two sets of chromosomes and is very dense and short. The other, “tetraploid,” has twice the sets of chromosomes and are taller. This variety will generally have a higher yield and is much less dense. 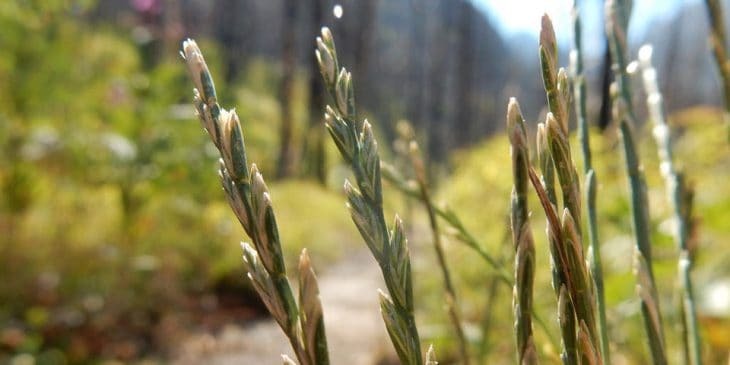 There are many different varieties of Perennial Ryegrass, including “Citadel,” “Madera,” and “Linn.” Linn is a type of Perennial Ryegrass that should be used for pasture. It is a great option for cooler areas in the northern states of the United States and is a very tall grass. 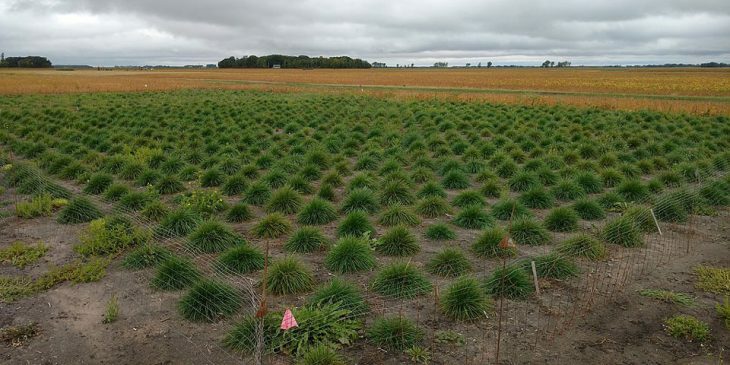 With more than 200 varieties of Perennial Ryegrass to choose from, it’s generally easy to find one that will fit a specific need. They all vary in regards to color, drought resistance, cold and heat resistance, leaf structure, disease, and mowing height. Since this is a cool-season grass, it is going to be sensitive to warmer temperatures and can easily be damaged by them. However, it grows quickly, is resistant to damage from use and from insects and disease, and can provide shade to other types of grasses. It is very common to find Perennial Ryegrass in a blend of grasses for a lawn because of how quickly it germinates. This allows it to protect other grasses that take a long time to germinate. However, since Perennial Ryegrass grows in clumps and doesn’t spread through rhizomes or stolons the way that other grasses do, it can often look clumpy or patchy. Reseeding problem spots is the best way to deal with this issue and maintain a full and rich lawn. Perennial Ryegrass makes a great sod for lawns, but it can be patchy due to how it grows. 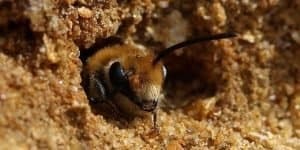 However, many homeowners are willing to overlook this problem because of how quickly the seeds will germinate. Once growing, it maintains an attractive and lush appearance without problem. Because of its forgiving nature, Perennial Ryegrass is a great choice for parks, sports fields, and busy yards. Additionally, it is a great pasture grass. In fact, some people consider it to be the best cool-season grass that can be used for pasture purposes. This type of grass generally does really well in cooler areas that have moderate temperatures for most of the year. It will grow well in coastal regions, as well. It’s a very common grass all around the world, and particularly in the northern United States. Even though Perennial Ryegrass grows best in cooler environments, it does need a fair amount of sun in order to look its best. It is very tolerant of shade when germinating, but after the first year, it will begin to thin and won’t look nearly as healthy. The stress from growing in shade can cause the grass to be susceptible to disease. It is possible to grow this grass in shade, but it’s important to mix it with other grass varieties. This allows the Perennial Ryegrass to shine in how quickly it grows, but the other grass type will help with improved shade tolerance. Perennial Ryegrass will not do well at all in hot areas, although heat tolerance can vary from variety to variety. Part of the reason that Perennial Ryegrass doesn’t do well in warmer areas is that it has very shallow roots. While Perennial Ryegrass can keep a lawn green all winter long in some areas, especially when over-seeded, it will die back as soon as the weather gets too warm. 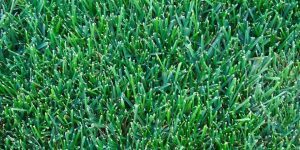 It actually has a similar heat tolerance to Kentucky Bluegrass and Bentgrass, and it is much happier and healthier in cooler weather. The shallow roots also play a role in the lowered drought tolerance of Perennial Ryegrass. This grass handles damp soil a lot better than other types of Ryegrass, which is a testament to the fact that it needs more water and will not be able to handle drought. 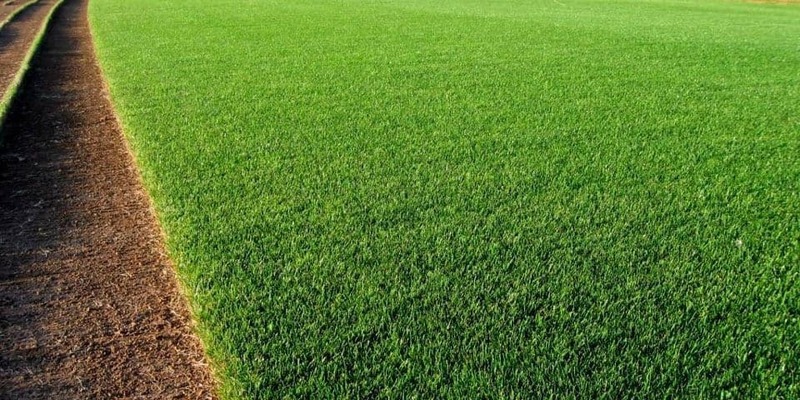 Perennial Ryegrass is incredibly durable and has a high wear tolerance, which makes it great for use in areas with a lot of foot traffic, such as in yards or parks, as well in sports fields. It is often used to seed fields for winter sports in northern states, as it will maintain its color throughout the year and can quickly repair itself. The strong root system, combined with the durability of the blades of grass, result in a durable grass. It can be mowed to short heights without being damaged, and this helps to create a thick and lush appearance. Perennial Ryegrass does need regular care and maintenance in order to look its best. 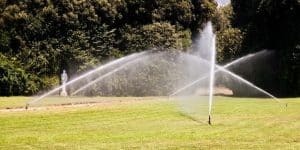 While it is durable and generally can last on its own without a lot of care, in order to keep the grass looking healthy and free from disease, there are some things that need to be done. One problem with Perennial Ryegrass is in the way that it grows, as it tends to clump. 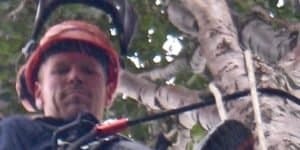 Regular maintenance is the best way to prevent it from looking scraggly and unkempt and will greatly improve the appearance of any yard. Perennial Ryegrass can grow to a shocking 2 feet tall if it is not mowed on a regular basis, which is why constant care is so important. Generally speaking, this type of grass experiences the most rigorous growth in the fall and in the spring, but it needs to be cared for in the summer, as well. During the growing season, Perennial Ryegrass should be kept around 2 to 2.5 inches tall. Allowing the grass to get taller during the hot summer months is important, as the longer blades will help shadow the ground, which will protect the roots and create a moist and healthy environment. The height at which this grass is mowed has a direct effect on how well the roots grow and to what depth they are able to grow. Cutting Perennial Ryegrass to one inch will greatly reduce the ability of the plant to photosynthesize. This means that roots are much more shallow and can be easily damaged by drought and extreme heat. 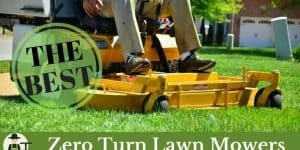 When mowing, it is important to change the direction of the mower with each pass. This ensures that the blades will stand straight up and makes it much easier to have a clean cut with each pass. 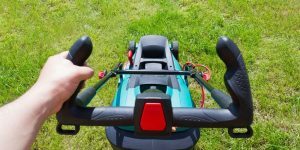 Additionally, like with most grasses, the lawnmower blades need to be very sharp to prevent the grass from tearing, which can make the grass susceptible to disease. Perennial Ryegrass needs much more fertilizer than some other types of grasses. 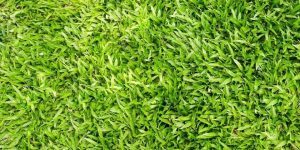 During the active growing period, this grass needs to be fertilized with 4 pounds of nitrogen for every 1,000 square feet of lawn. This can happen from February through June, and then again in October through December, as necessary. A newly seeded lawn will have different fertilizing requirements than an established lawn. Make sure that you never use a weed and feed product on newly planted lawns, as they can commonly kill new growth. During the active growing period, this grass needs to be fertilized with 4 pounds of nitrogen for every 1,000 square feet of lawn. This can happen from February through June, and then again in October through December, as necessary. 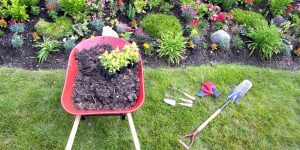 Seeding a lawn is easy when you take time to work fertilizer into the soil with a tiller or rake and shovel. After the grass has germinated, then you need to fertilize it about 4 to 8 weeks after germination. Use a fertilizer like an 18-1-8, which is best for an existing lawn, and make sure not to over-fertilize, as this can kill grass. While Perennial Ryegrass is generally very disease resistant, it can be negatively affected by some grass diseases. One common disease is gray leaf spot. This is easily identifiable by leaf spots and blights that kill lawns. The blades of grass are usually twisted where they were infected. Other common diseases include snow mold, pink patch, and rust. 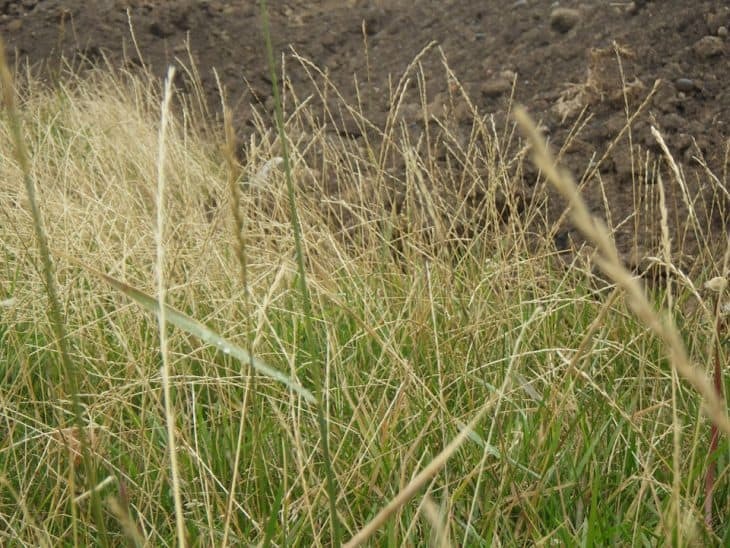 Perennial Ryegrass is often used to help suppress weeds due to how quickly it grows. Of course, any sick grass can die back, leaving parts of the lawn open to a weed infestation. Working quickly with a weed killer or hiring a professional is the best way to handle this problem. 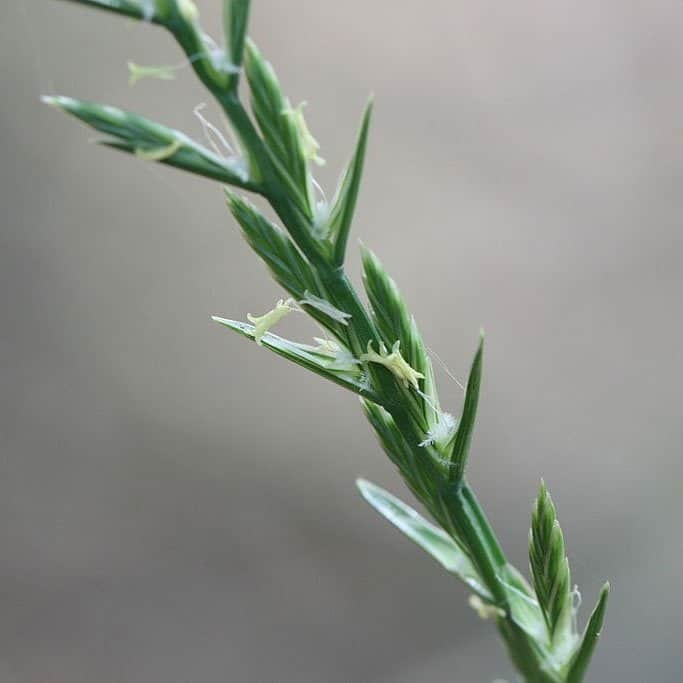 Perennial Ryegrass is particularly prone to developing problems with billbugs. These are beetles that burrow near the stem of grass and feed on the leaves and stems. 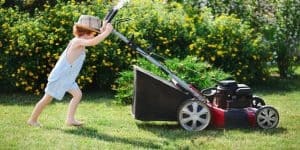 They generally attack lawns in June, and since their damage can mimic browning due to dry conditions and heat, many homeowners erroneously diagnose the problem. You may want to look into organic lawn insecticide to treat this. 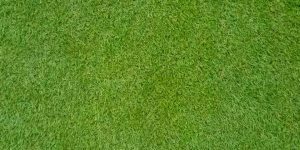 Getting the best grass is easy when you compare Perennial Ryegrass with other common types of grass, and this comparison will help you to find the right one for your needs. Annual Ryegrass is also a cool-season grass, but can easily go brown and dormant in temperatures above 70 degrees. Perennial Ryegrass, on the other hand, flourishes all year and does a great job standing up to heavy use. While Annual Ryegrass can grow up to a foot tall, it is most often used for foraging animals or for making hay. It is not very tolerant of regular or severe cutting, but can grow back from a few inches in under a month. It is commonly grown to cover legume crops while they grow. Both types of Ryegrass prefer fertile soil, however Perennial Ryegrass has more uses than just for foraging. Both of these grasses do a great job making turfs for homes and for sports fields, but they survive best in different climates. 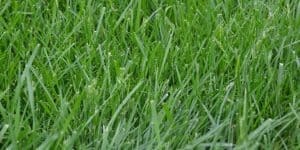 While Kentucky Bluegrass can be grown easily in southern lawns for green lawns during the winter, Perennial Ryegrass is not. Additionally, Kentucky Bluegrass has greater water requirements than Perennial Ryegrass does. It also grows via rhizomes and has shallow roots. It is very winter hardy. Perennial Ryegrass does a much better job in areas that suffer from occasional droughts than Kentucky Bluegrass does. This low tolerance for drought can cause Kentucky Bluegrass to brown quickly when exposed to drought, which creates an unsightly lawn. 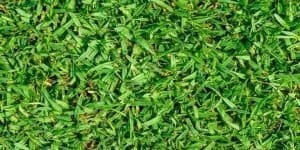 Thanks to the bright green color of Perennial Ryegrass, it is a great choice for a permanent lawn in northern states. Fescue grass, on the other hand, is much darker and very hardy. They are both fairly tolerant to drought, but Fescue grass will be able to better survive in hotter temperatures without browning. 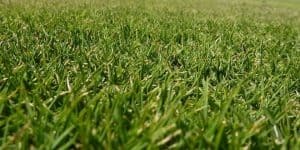 They both have a similar tolerance to wear and tear, which makes them useful for busy homeowners who want a durable lawn. 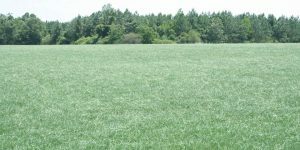 While Perennial Ryegrass does need regular fertilizer, although not much of it, Fescue grass is generally a little more durable and doesn’t require as much or as often.